Crossovers combine the comfort and amenities of a luxury sedan with the tall seating position of a truck. Many drivers appreciate the commanding view that the crossover provides, which is one of the reasons this has been the fastest growing segment in the auto industry for more than a decade. Many crossovers are also all- or four-wheel drive. This gives the crossover an advantage over coupes, sedans, and hatchbacks in off-road situations or when highway conditions deteriorate due to weather or damage. 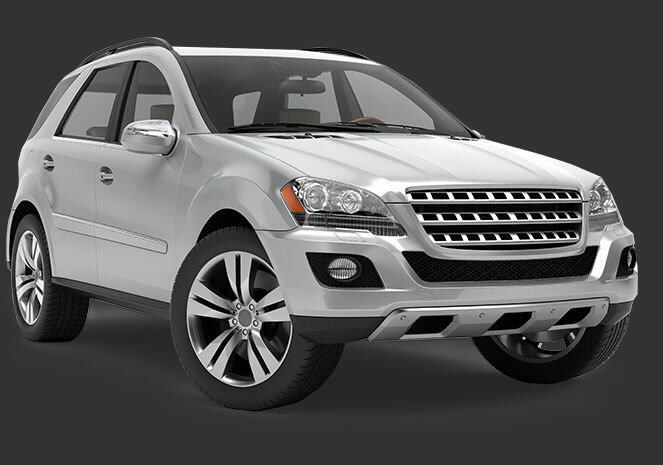 Contact us for more information about a customized armoring package for your crossover or choose from our selection of armored crossovers. We’ll walk you through the process and provide a free quote. Call today!